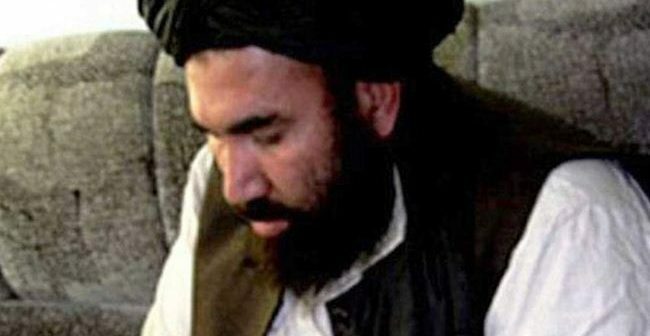 ISLAMABAD/KABUL (ENN) Pakistan Embassy in Kabul here on Sunday said Islamabad has released Afghan Taliban’s co-founder and former second-in-command Mullah Abdul Ghani Baradar. Baradar was arrested in 2010 during an intelligence-based operation in Karachi. 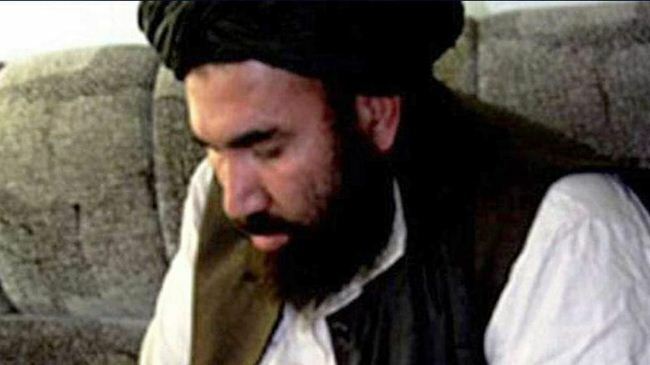 Confirming Mullah Baradar’s release, a spokesperson for the embassy said Mullah Abdul Samad Sani, another senior Taliban commander, has also been set free. According to sources, the senior members of Taliban have been released to facilitate the Afghan peace process. The release will help ensure that the Taliban in Afghanistan attend talks launched by US special representative Zalmay Khalilzad, the sources added. Further, sources said, Khalilzad who visited Pakistan earlier this month had requested authorities in Islamabad that Mullah Baradar be released to facilitate the Afghan peace process.